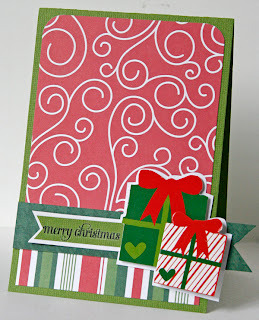 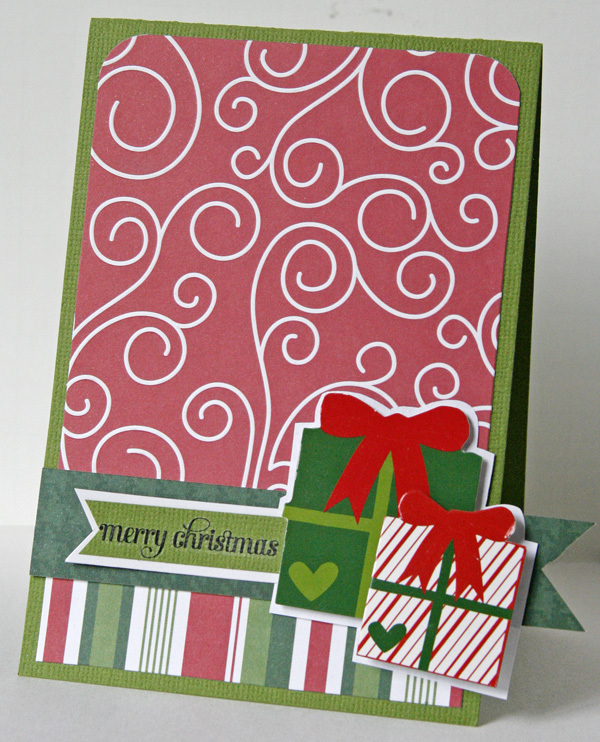 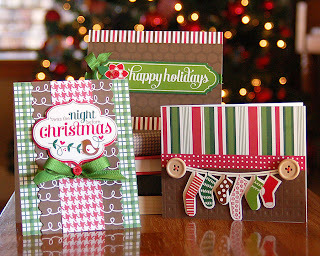 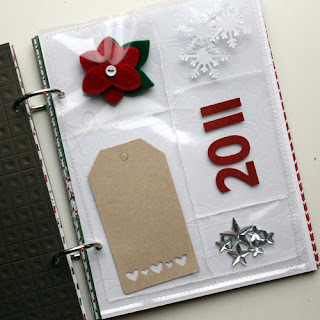 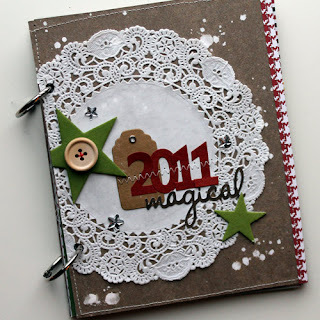 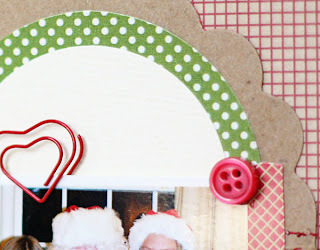 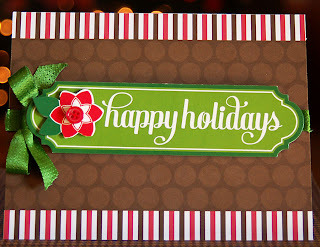 December 2011 - Page 3 of 5 - Pebbles, Inc.
All this week on the Pebbles blog we will be focusing on Holiday Cards. 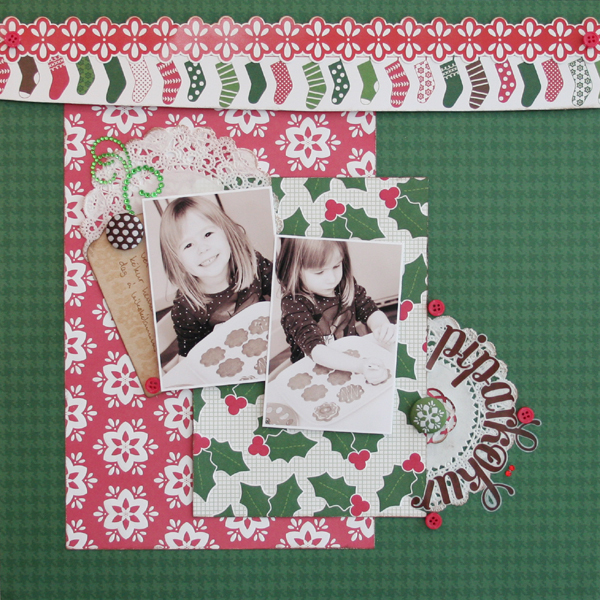 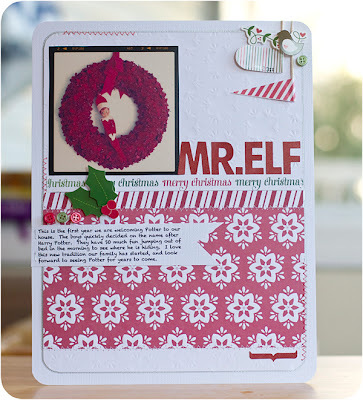 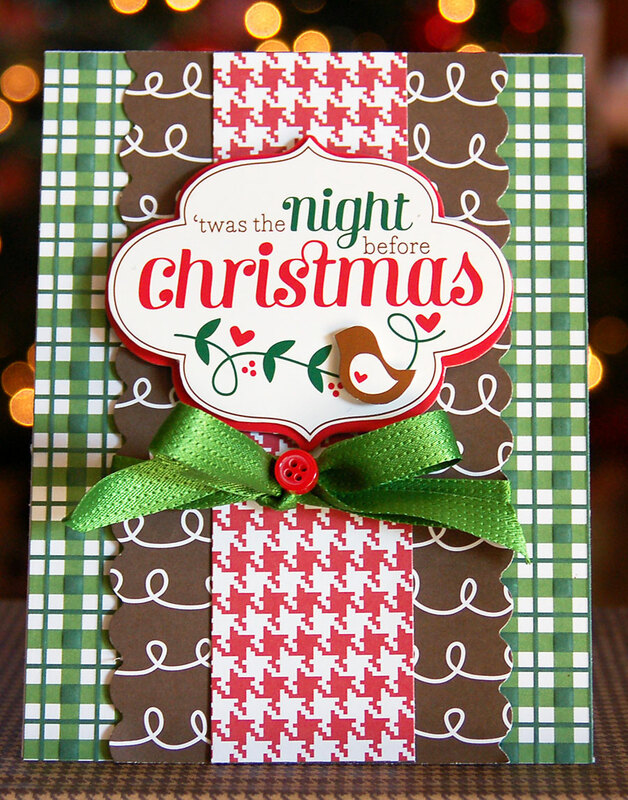 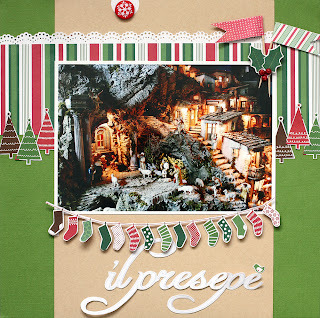 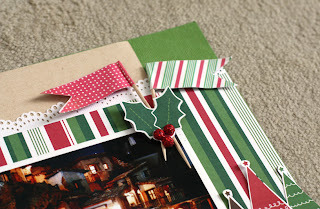 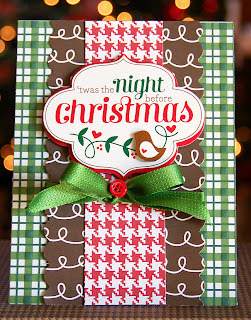 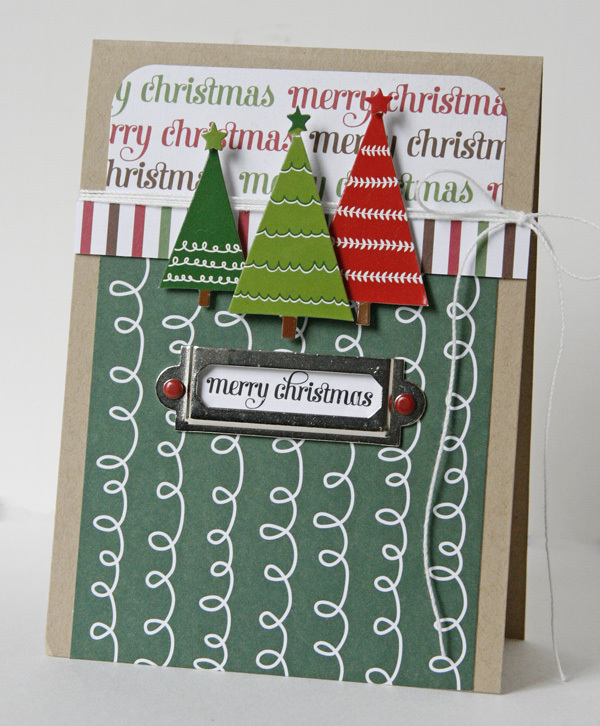 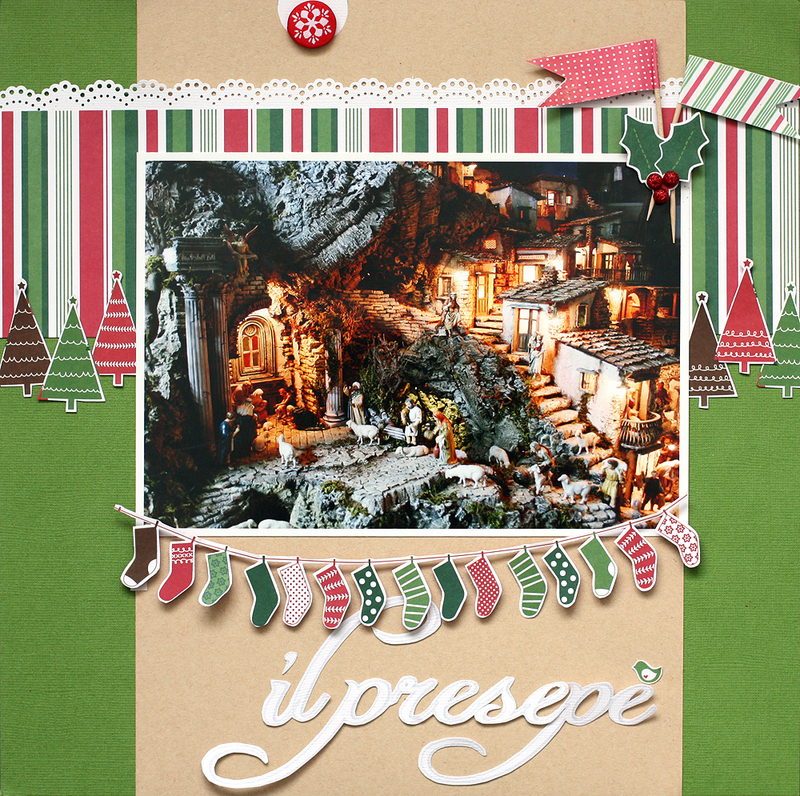 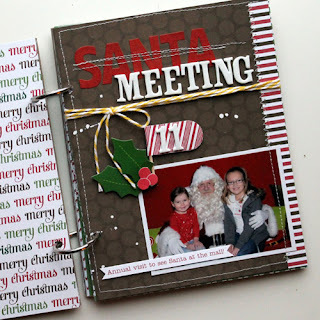 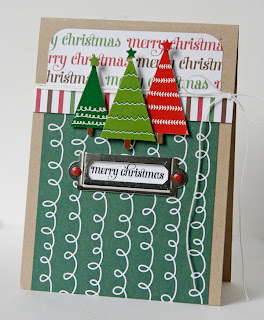 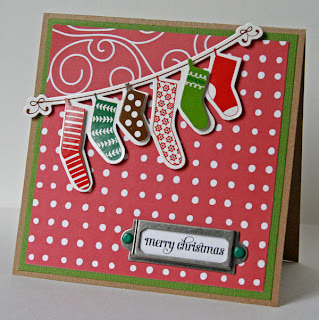 Our talented designers will be sharing lots of ideas using our Welcome Christmas collection. 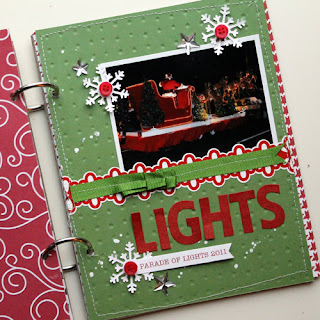 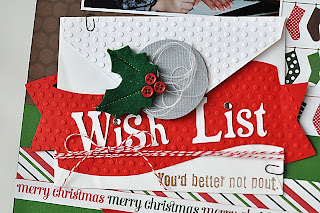 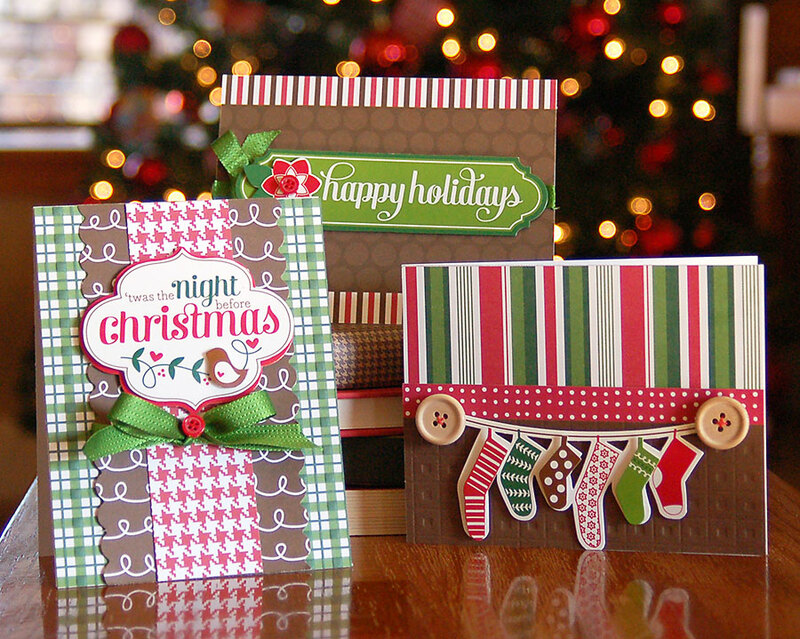 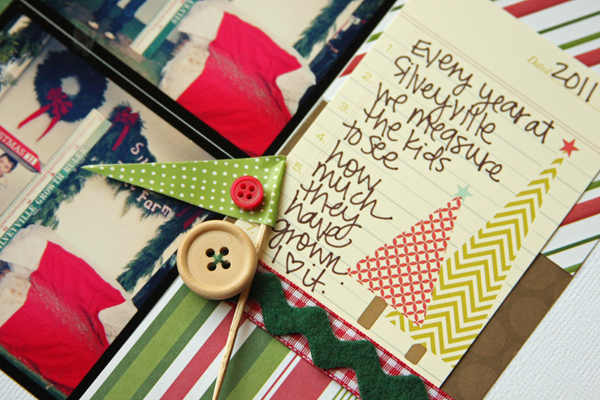 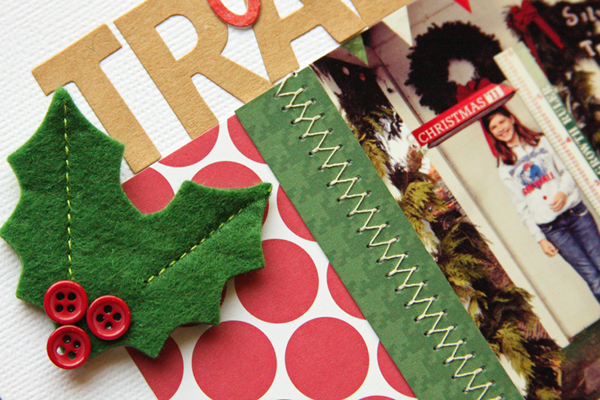 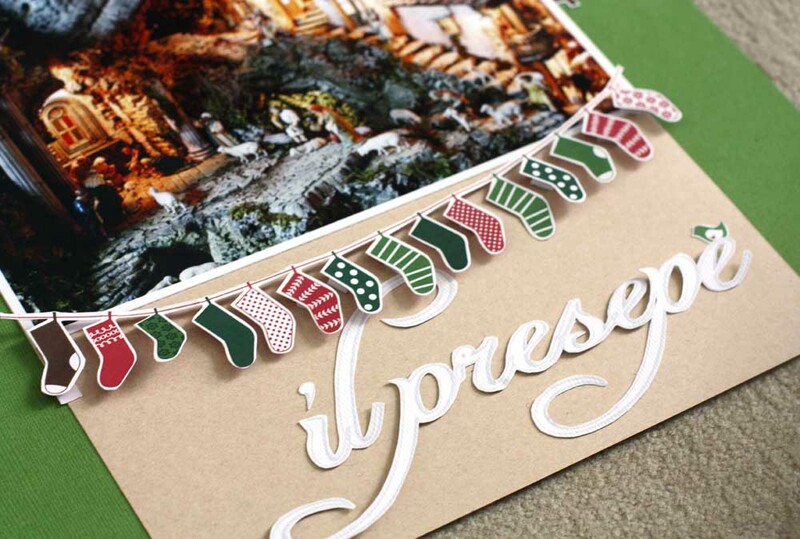 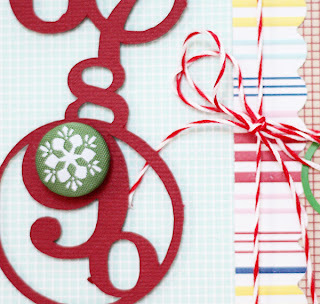 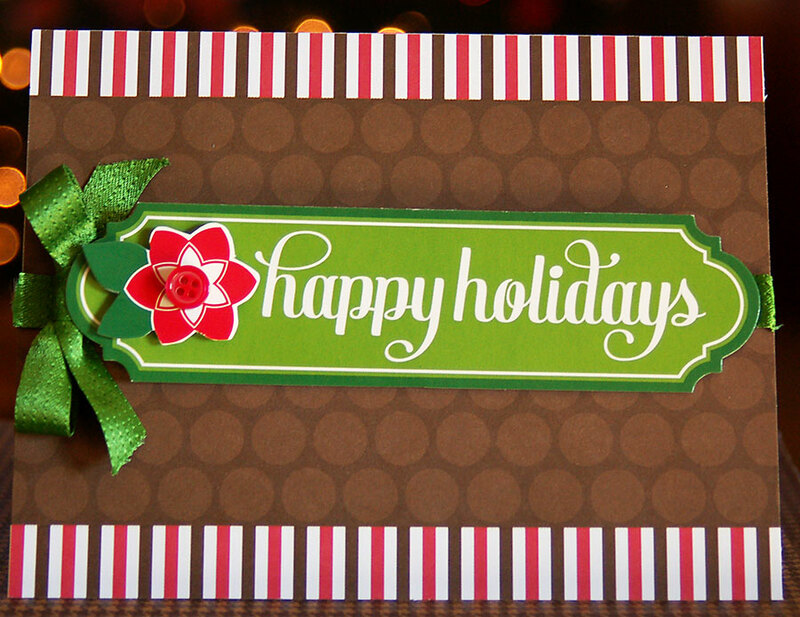 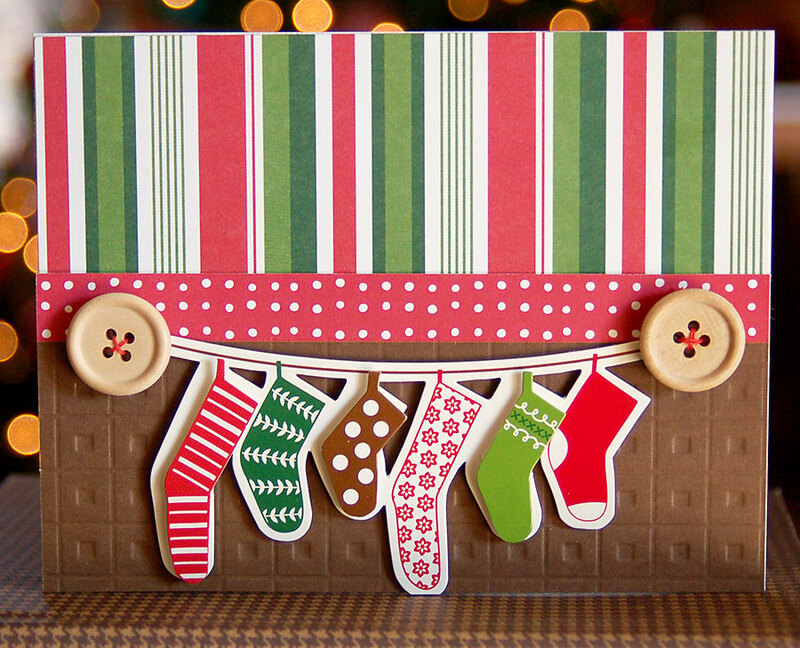 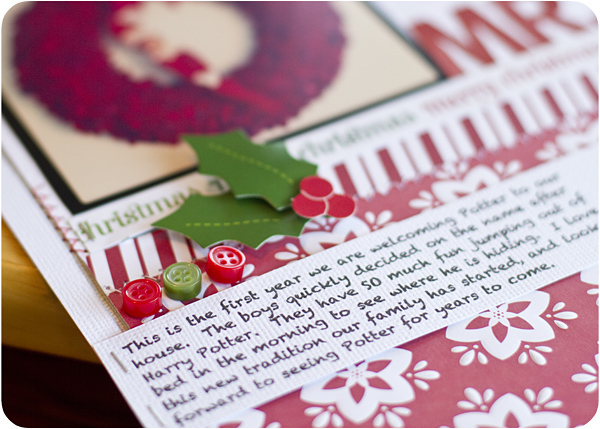 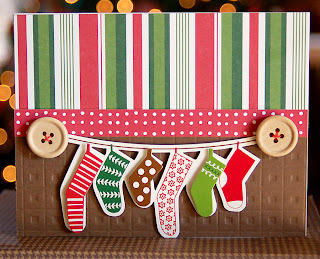 We hope you’ll be inspired to create some handmade cards of your own this holiday season.